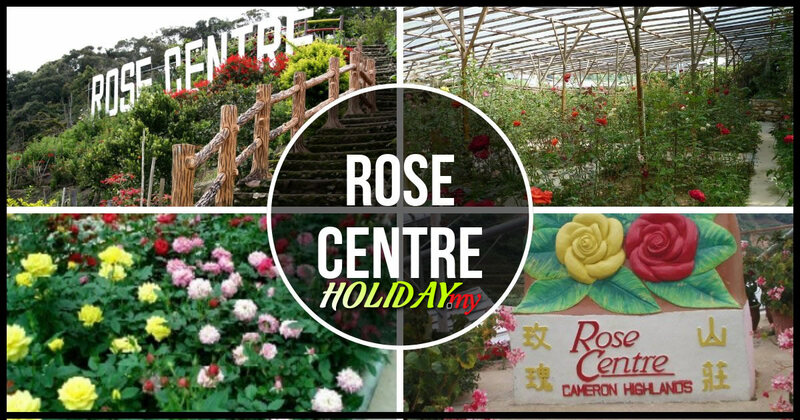 You have heard about the many strawberry farms, nurseries and tea plantations in Cameron Highlands. But the one most interesting place in the rolling hills and majestic mountains that must be included in your itinerary is the mossy forest nestled amidst Mount Brinchang. The trail takes you deep into the lush forest where you’ll see plenty of carnivorous plants and medicinal herbs. Cameron local tours are indeed an eye-opening experience for kids and adults. Many experienced guides are not only helpful and friendly but also knowledgeable in medicinal herbs. The forest is sometimes called ‘Lord of the Rings Forest’ by local tour guides. As you make your way into the dense forest, you have to agree that the jungle deserved such title ‘Lord of the Rings Forest’ because of the dwarfs’ trees. You will be astonished with the entire experience as you’ll discover not only strange plants but would also be amazed by the atmosphere of the forest. Local guides know everything in Mossy Forest including the rare species of flowers as well as health benefits of medicinal plants found within the forest. The dense moss grew out to the side of the road. In that sense, you’ll get excited even before trekking into the forest. Get your camera ready because you will have so much to capture! Remember to look for ‘Nepenthes’ which is a carnivorous plant with pitfall traps to attract and trap small insects. Surprisingly, even though the ground was damp and muddy, there were no leeches around. Other than the renowned ‘Nepenthes’ (also commonly known as Pitcher Plant), visitors will be greeted by abundant of interesting plants such as orchids and ferns. It is best to follow a guide to explore the mossy forest because they will point out the different plants and explain every other detail to you. Most local tours will end with a journey to the peak of Mount Brinchang which is about five minutes drive from other trail. You will then climb the three-storey lookout tower to get a better view of Cameron Highlands as well as the neighbouring state, Perak. And before you plan to join any adventure tour, here are some practical tips to guide you – stay close to your guide and do not wander off the trail, wear comfortable clothing and shoes, do not eat fruits or plants found in the forest, bring your own water and lastly, bring your camera for some wonderful photography.